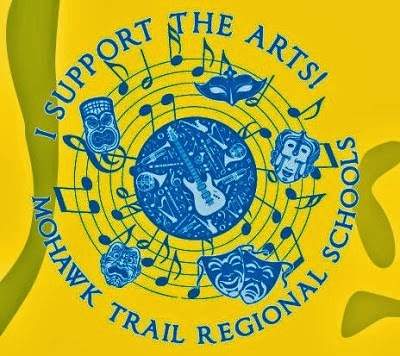 Falls Cable posted the video of the Mohawk Spring Concert. Enjoy! The tribute by the Senior Class members of the Select Chorus to Mr Halligan, including their performance of Leaving on a Jet Plane, begins at 1:22:55.